Recently, there has been a lot in the news about the Five Blue Zones around the world, where people routinely reach the age of 100 and beyond. A lot of studying has been conducted to find out what these people are doing that the rest of us might be able to copy. The bluest of all the Blue Zones is Sardinia. One family in Sardinia includes nine siblings whose ages range from 78 to 105. This family offered up a recipe for a soup called Sardinian Soup, which they apparently eat a lot of and which may be contributing to their health and longevity. A couple of things struck me about the soup. One, it has lots of beans, which I love. And two, one of the non-negotiable items in the soup is fennel. Fennel is a vegetable I do not use much of and, in fact, I had never even tasted it until a few years ago. I don't know why. It just isn't something we normally use in our recipes. I was surprised how much I liked fennel. It has a mild anise flavor and reminds me a little of celery. 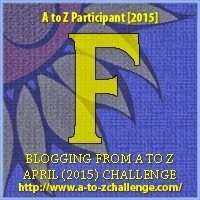 I have started using more fennel lately, throwing it in when I roast a chicken or cook a pot of homemade chicken soup. 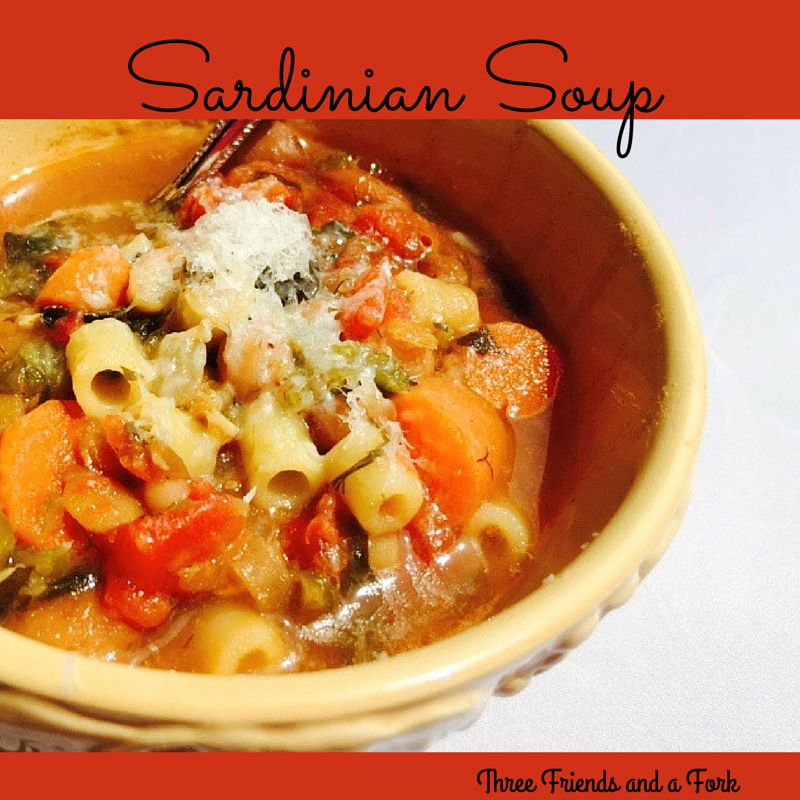 I think I will give Sardinian Soup a try. After all, it can't hurt! Soak the beans in water overnight, drain and rinse. Heat the olive oil and sauté the onions, carrots and celery until soft. Add garlic and cook for a few more seconds, until fragrant. Stir in the beans and all the other vegetables, adding more water as necessary, turn up heat and bring to a boil. Turn heat down to simmer and cook for about 1 1/2 hours until beans are tender. Add pasta, salt and pepper and more water if necessary and simmer until the pasta is tender. Serve with extra olive oil and grated pecorino Romano. 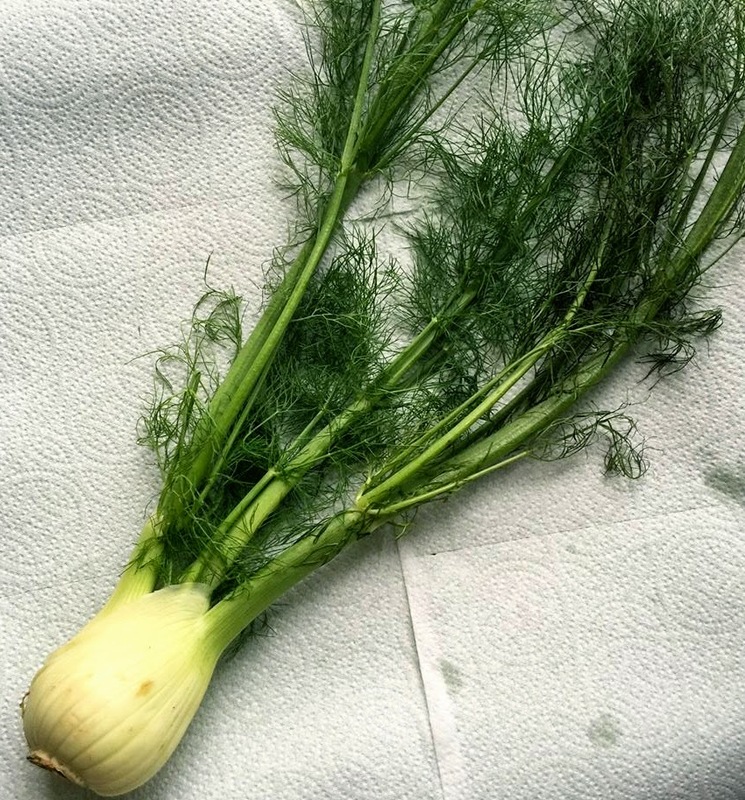 I have never had fennel - ever! Thank-you for the recipe and the interesting info re: the people who live in Sardinia.